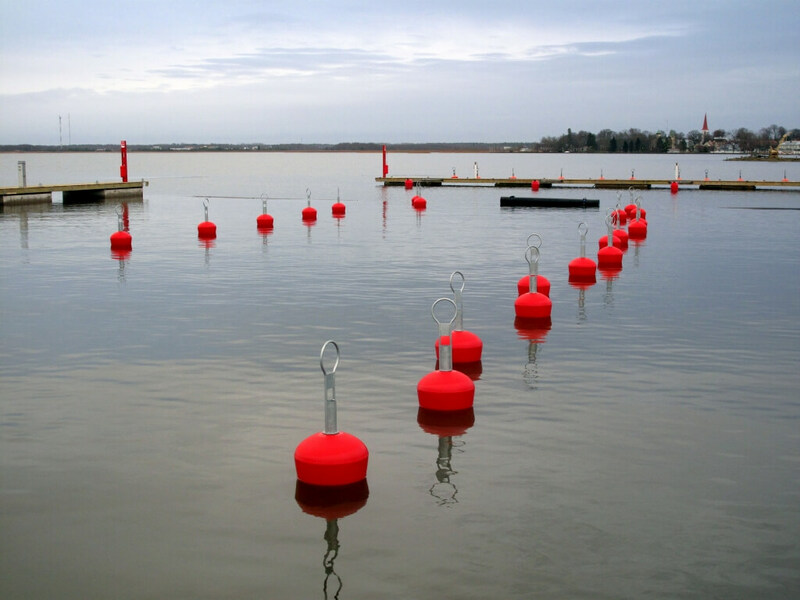 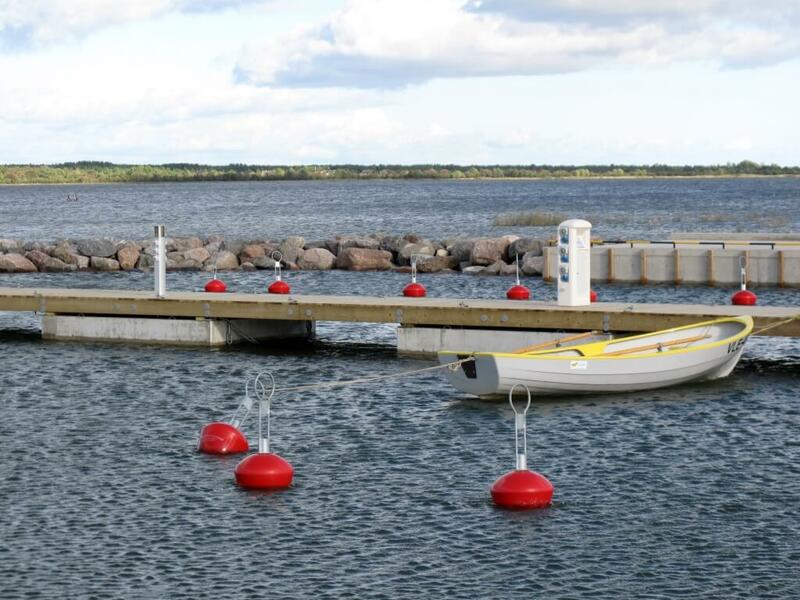 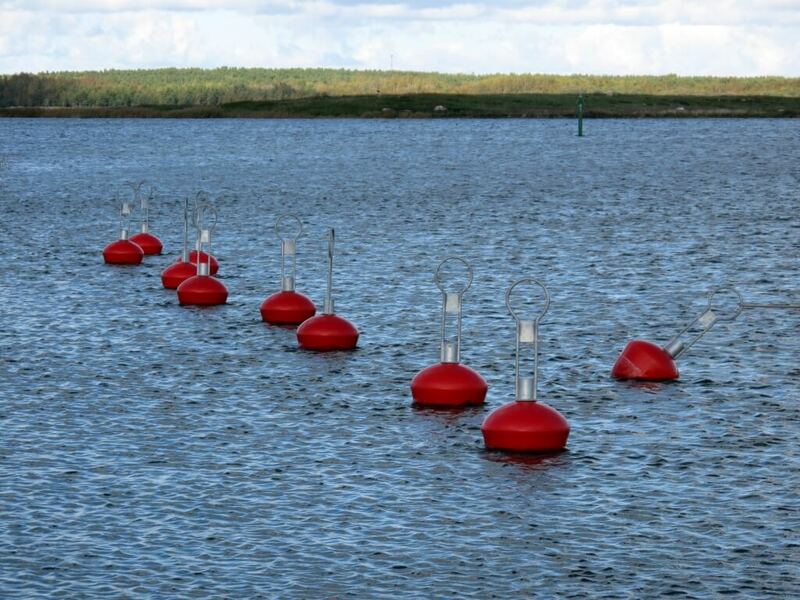 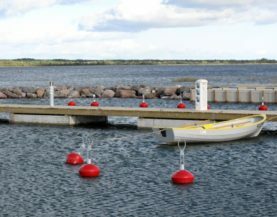 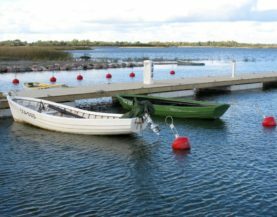 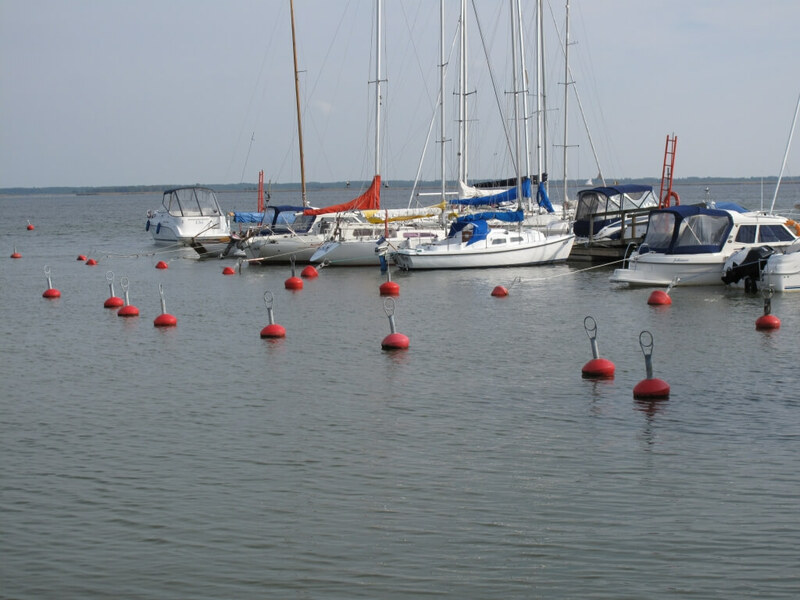 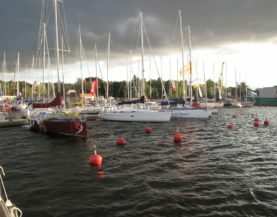 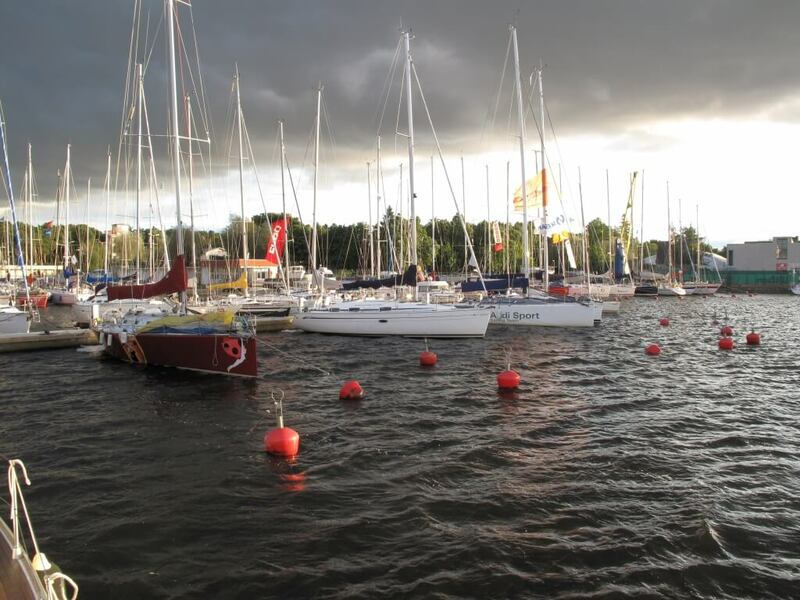 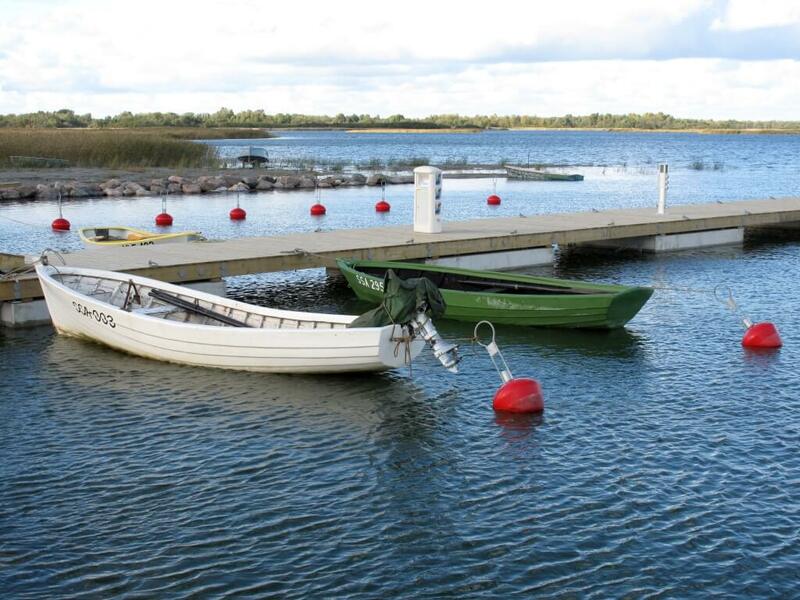 Mooring buoys are robust, easy to handle, maintenance-free and resistant to UV light and freezing. 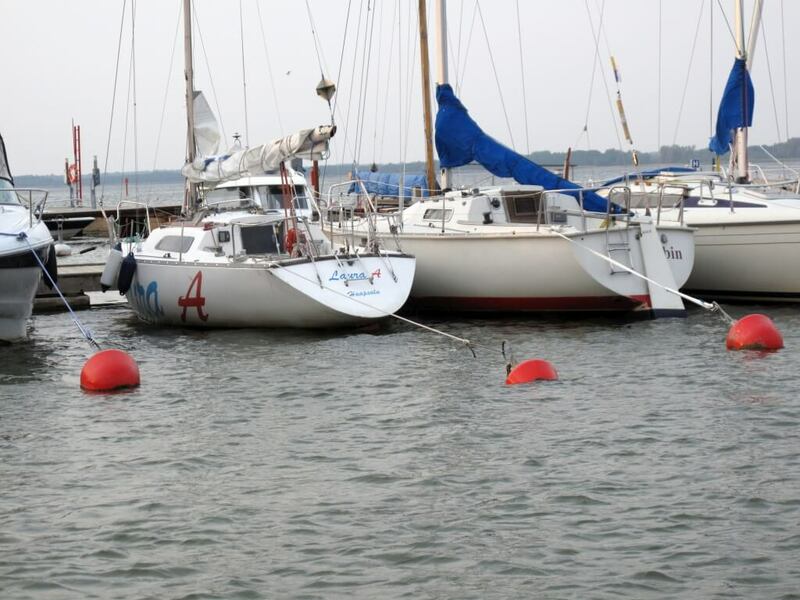 Mooring buoy consists of a hot-dip galvanized metal rod and an EPS-foam filled plastic float, in addition, we use an inner tube in the buoys that is unique in the world. 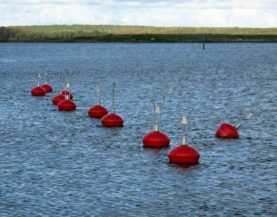 In ordinary buoys, water enters the float, and the EPS foam inside it absorbs up to 5% of water over time, resulting in a loss of buoyancy. 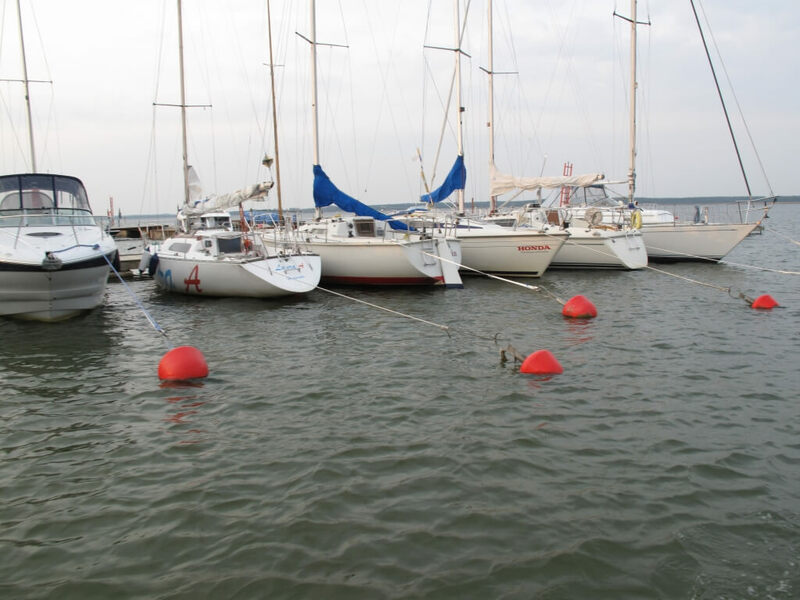 Our inner tube technology ensures that water does not reach the EPS and the buoy maintains the same quality over the years. 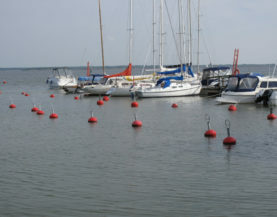 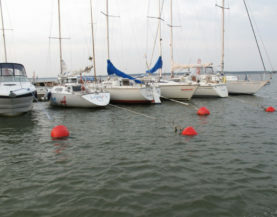 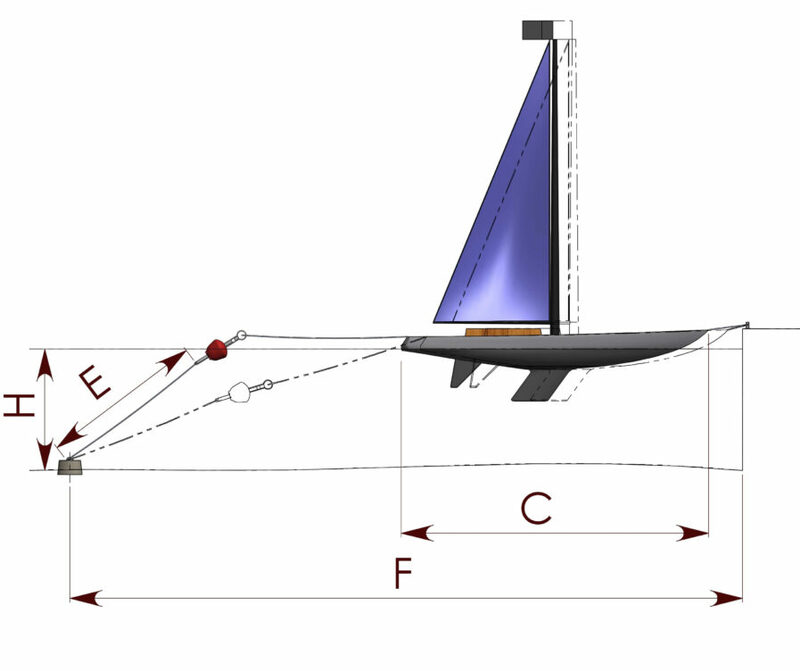 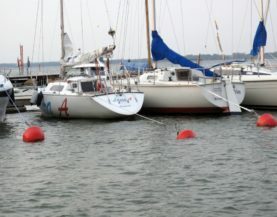 Buoys are available in three dimensions: 40 l, 60 l and 120 l.
The nominal size of the chain is selected according to the weight of the vessel. 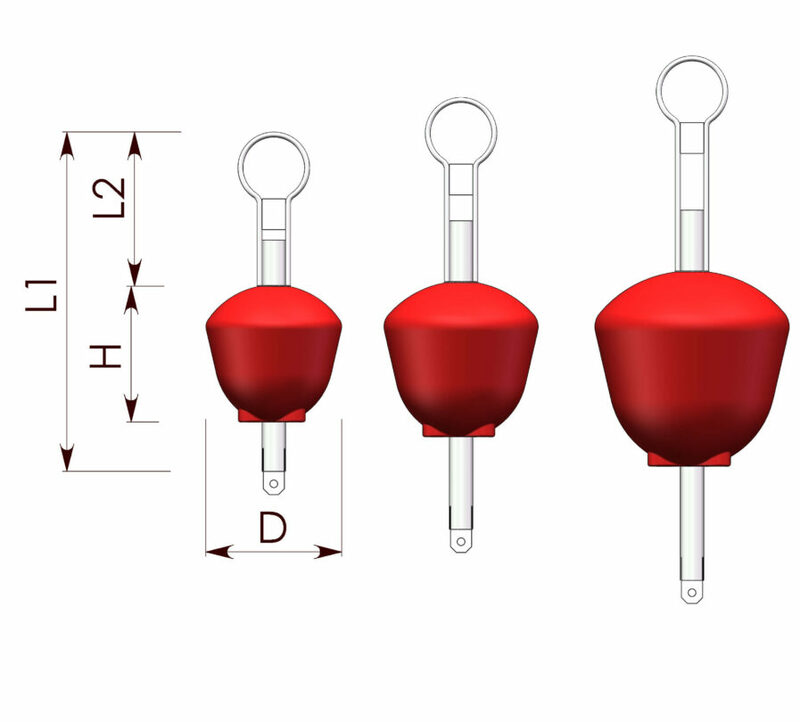 The nominal size of the shackle is always larger than the size of the chain (the fastening bolts of the shackles must be locked and checked every spring).